The new 2018 iPad Pro is a lust object you probably don’t need. Every 2018 iPad Pro review I’ve read seems to be written by someone who doesn’t use the iPad like a pro. 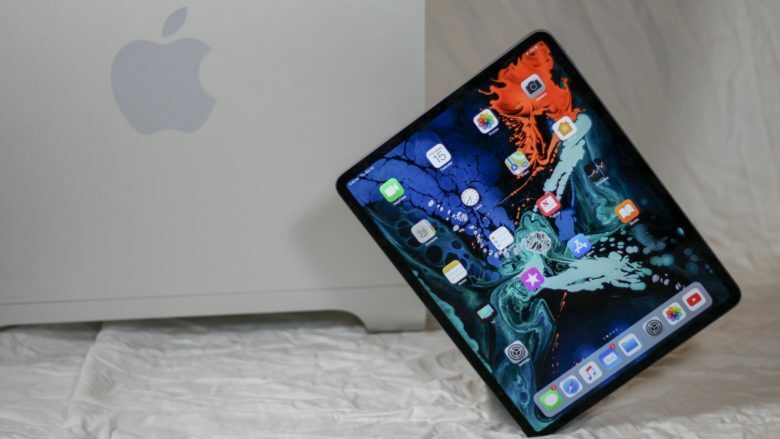 Most of the reviewers focus on using Apple’s new tablet they way most people do: reading the internet, doing some mail and watching lots of video. 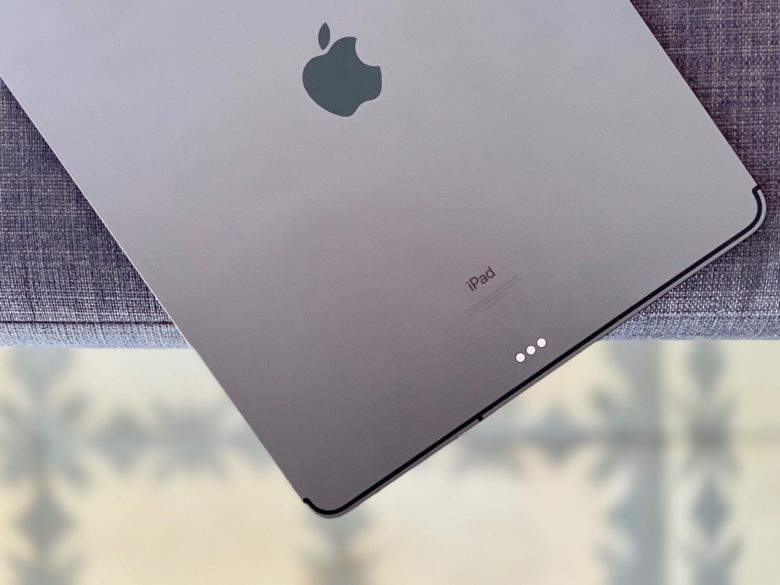 Rather than reviewing the iPad Pro from the point of view of a “normal,” I’m going to talk about this gorgeous new device like someone who uses an iPad for work every day.